If you have been looking for the perfect piece of land on which to build your dream home, this 1.15 acre lot, situated on a cul-de-sac with water view is waiting for you. 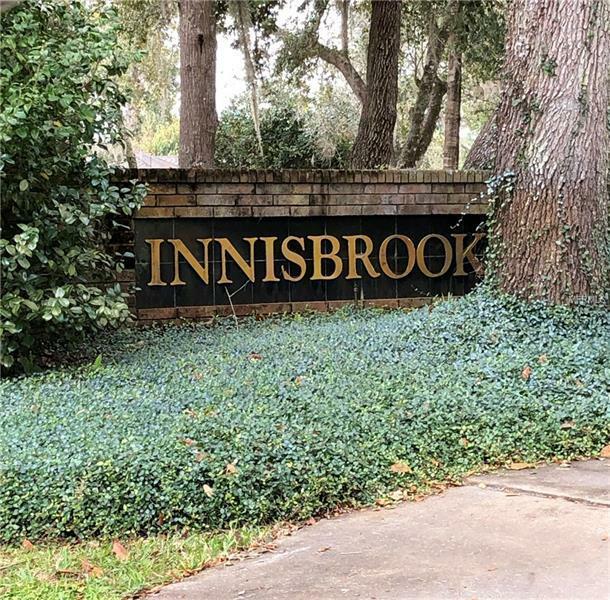 This last remaining lot in the established community of Innisbrook with only 35 homes is located near Lake Drawdy and Lake Pickett in growing East Orlando. Your future is now!